Please fill out the form below to schedule a visit for a free quote. We also encourage you to email any pictures of your job at all to service@osidedrywall.com. Anything that will allow us to give you the most accurate quote possible. You can also call us at 760-575-4131 to speak with us immediately. 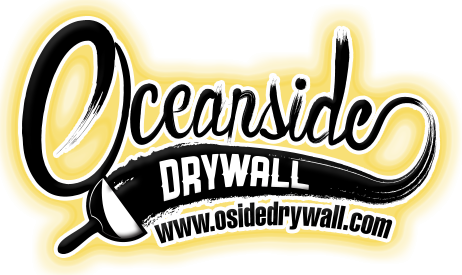 Thank you for considering Oceanside Drywall. Description: Please tell us a little bit about your job. What is your estimated time frame for this job?